For generations audiences have been gripped by the powerful drama of Macbeth: the ruinous journey of a man driven by his ambition for power, yet ultimately ending in fear violence, and madness. 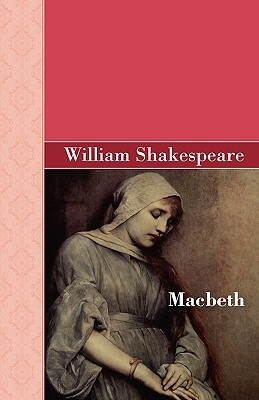 Macbeth, a Scottish general in King Duncan's army, is given a prophecy by three witches that he himself will become king. Fueled by this knowledge and goaded on by his ruthless wife he murders the king to gain the crown. Yet having gained his goal, the "peace to all their days and nights to come" prophesized by the witches fails to appear. Rather, he finds that having killed, he must do so again and again. Suspicion, fear and the ghosts of the dead haunt him and his wife, destroying everything that they fought for, including their relationship, their world and finally both of them. Holding new meaning for each generation this play is a masterpiece not to be missed.